The University of Texas Health Science Center at Houston, D.D.S. 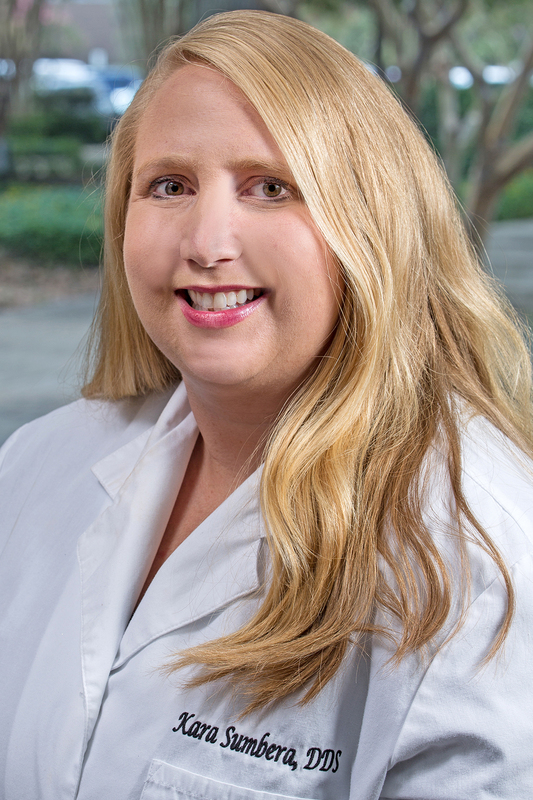 In addition to making her patients the top priority, Dr. Wood enjoys working with children and creating a new level of comfort for patients who have been fearful of the dental office in the past. “I always strive to do what is best for my patients and what they are comfortable with.” With a passion for her work and a genuine compassion for those in her care, Dr. Wood is often frequented by new patients whose friends or families have recommended her as their dentist of choice. Utilizing the latest in state-of-the-art technology, including Digital X-rays, Computer-Delivered Anesthesia, and Intra-Oral Photography, Dr. Wood performs restorative work, cosmetic treatment, implant restoration and limited oral surgery in her office in North Houston. 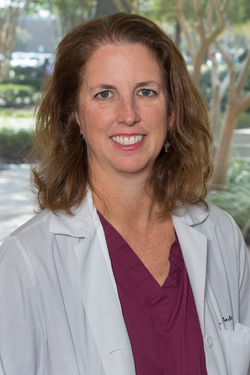 In addition to being a wife and mother of four children, Dr. Wood is a member of the American Dental Association, the Texas Dental Association and the Greater Houston Dental society. Dr. Kara Sumbera completed her undergraduate degree from Texas A&M University where she graduated with honors. She received her dental training from the nationally ranked University of Texas Health Science Center Dental School in San Antonio. Dr. Sumbera believes strongly in staying up to date with the latest techniques and technology dentistry has to offer. In taking numerous continuing education courses per year, she is able to provide dentistry that maximizes comfort and superior outcomes for her patients. Dr. Sumbera has studied at the acclaimed Dawson Academy, Spear Institute, and Zimmer Institute. Caring for patients like family and creating lasting long term relationships with them is a top priority. “I want patients to feel comfortable when coming for a visit. I want them to know a healthy, beautiful smile is possible” says Dr. Sumbera. Dr. Sumbera is a past board member of the Houston Academy of General Dentistry and has held membership in the Seattle Study Club. She currently has professional memberships with the Academy of General Dentistry, the Texas Academy of General Dentistry, and the Houston Academy of General Dentistry. When outside of the office, Dr. Sumbera loves to spend time with her husband and three children. From the simple outdoor driveway bike adventure to fun family vacations, she loves to create family memories. The Sumbera’s are actively involved with their church home, The Woodlands United Methodist Church.